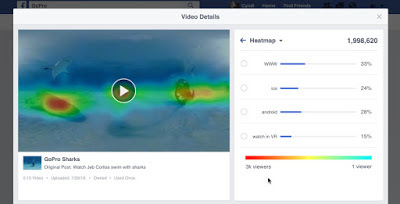 Facebook added two powerful new tools for 360 video creators: a Guide to direct the viewer’s attention, and a Heatmap to identify the points of greatest interest. 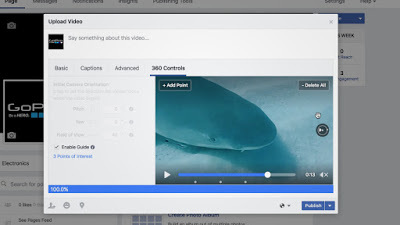 Guide allows the video author to add points of interest in the video. The perspective will automatically pan to these points of interest, although the viewer will still be able to look at another direction if they so choose. The viewer can also resume the Guide by clicking or tapping on the compass. The Guide is one way of solving the issue of a viewer getting “lost” in the 360 video and missing the important part of the video. • To add a point of interest, select “+ Add Point” when the video is paused, and that point of interest will be added to Guide. Heatmap is a tool for tracking which parts of the video gets the most attention from viewers. 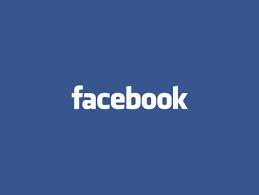 It is available only for videos uploaded on or after May 1 that have more than 50,000 unique viewers. Here is the official announcement of the Guide and the Heatmap tools.